The MulteFire Alliance has completed the Release 1.1 specification for MulteFire Technology. 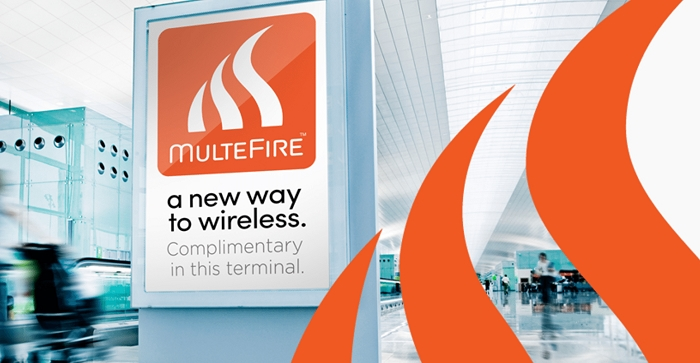 Multefire is a technology that allows simple deployment of LTE in the unlicensed or shared spectrum. The new specifications, according to the international consortium, are optimized for IoT. Adding support for eMTC-U and NB-IoT-U, as well as support for additional spectrum bands, the Release 1.1 specification delivers more robust wireless network capabilities for Industrial IoT and Enterprises to meet their specific requirements for performance, latency, security and mobility. According to Asimakis Kokkos, Head of the Technical Specification Group of the Alliance, MulteFire 1.0 is a novel technology that was designed to create new wireless networks by operating LTE-based technology standalone in unlicensed or shared spectrum bands. MulteFire 1.1 takes the potential of this technology even further by improving on the performance of MulteFire 1.0 for the global 5 GHz unlicensed band, and by adding new capabilities and support for additional spectrum bands. The Release 1.1 specification will be published to MulteFire Alliance members in January 2019 and will be made available for download by anyone with an interest in MulteFire technology by mid-year. Visit the MulteFire Alliance to learn more about this technology.